OUT NOW “COLT - Space Invaders” (Album) https://uroborosrecords.bandcamp.com/album/ancient-invaders Uroboros is a symbol of the eternity, the infinite. Symbolized by a snake biting its own tail, it represents the evolution cycle, the movement and continuity. 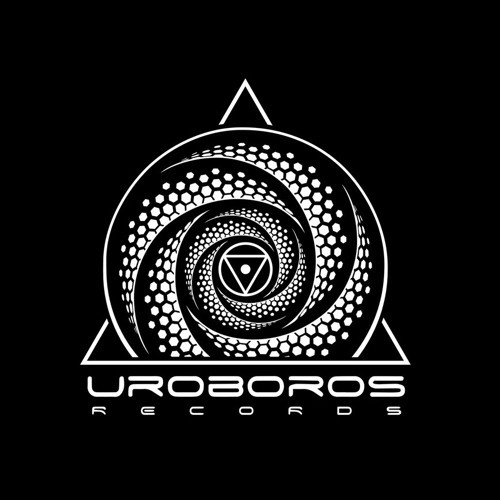 Based on this concept, Uroboros Records began in 2010 created by Bruno Azalim (Onionbrain) and Tiago Jammal (Zartrox), both from Brazil, with the objective of spread the darker and deeper side of progpsy trance. Since then its beens responsible for the movement of an entire musical genre, been the first label in Brazil to release only nocturnal progressive trance and support underground artists worldwide. We invite you to take a ride with us and open your ears to a original, fresh and unique sound trip.